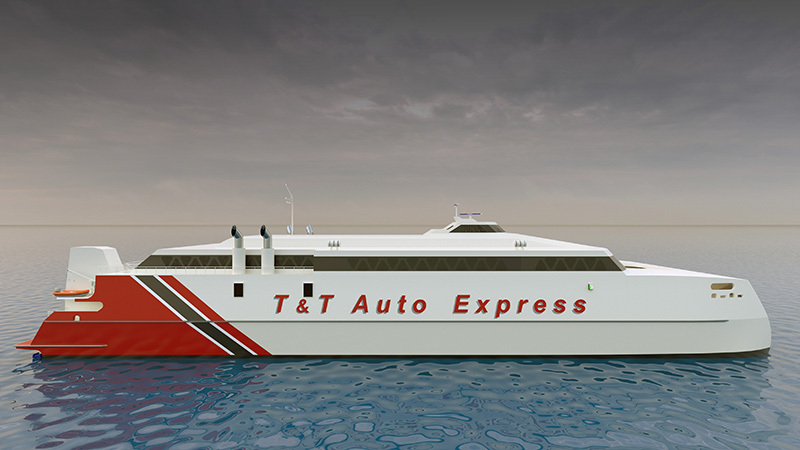 The government of Trinidad and Tobago has authorised the purchase of a fast ferry from Austal. The vessel will be a 94-metre high-speed catamaran for operation on the sea bridge between Trinidad and Tobago. This vessel is a variant of the two 109m high-speed catamaran’s currently in production at Austal, for Molslinjen. Contract finalisation is not expected for several weeks.